1. NEW YORK - There has for some years been a trend for people to sue art historians and scholars who do not give the 'right' opinion on a work of art. An academic or curator says your picture is a copy? Sue them. Some famous cases have involved works by Andy Warhol, where lawsuits (or merely the threat of them) from disgruntled owners ultimately obliged the Warhol Foundation to shut down some of its activities. 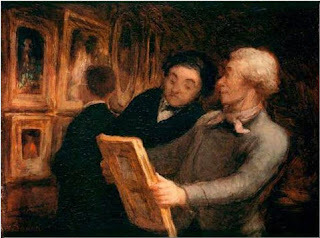 In France, the owner of a putative Monet (which we featured on 'Fake or Fortune?') sued the Wildenstein Foundation after they refused to list the work as a genuine Monet. And even I've had threatening letters and emails after expressing a view on the attribution or identification of a painting. 2. 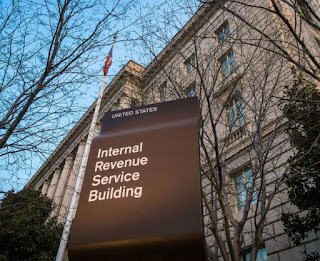 WASHINGTON DC - June 26, 2015 10:57 a.m. ET- The Internal Revenue Service is taking aim at the way wealthy families value certain assets they are passing along to heirs, a move that could crimp estate planning. Family limited partnerships and limited liability companies long have been used to help pass family-owned businesses to younger generations in a way that may reduce gift or estate taxes. 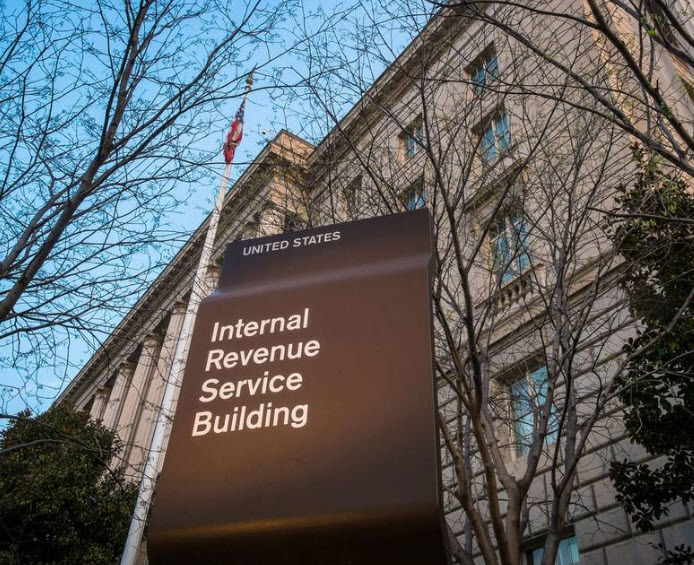 They also have been used in recent years to pass down portfolios of publicly traded securities at a discount, something the IRS is looking to end, some estate lawyers say. business or securities that they expect will increase in value over time. The couple acts as general partners and makes gifts of limited-partner interests to their children. Those gifts remove the assets from the couple’s estate for estate-tax purposes even though the couple retains control of the assets. A key appeal of this strategy is that the combined value of the limited-partner interests is discounted, after evaluation by an appraiser, from the value of the underlying assets—which can mean a lower tax bill. The value is lower because the limited partners don’t control the assets and the individual limited-partnership interests are less marketable than the underlying assets.